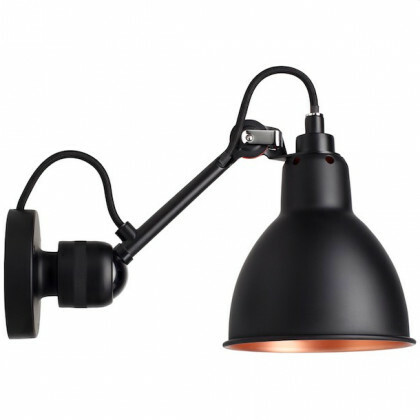 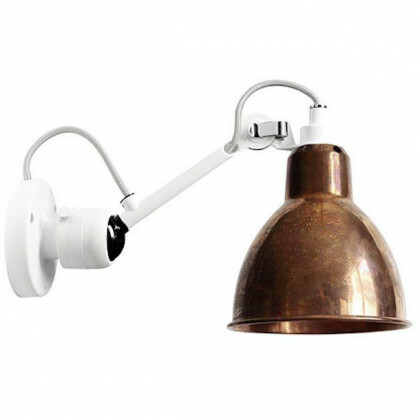 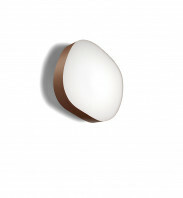 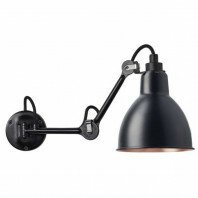 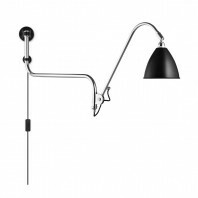 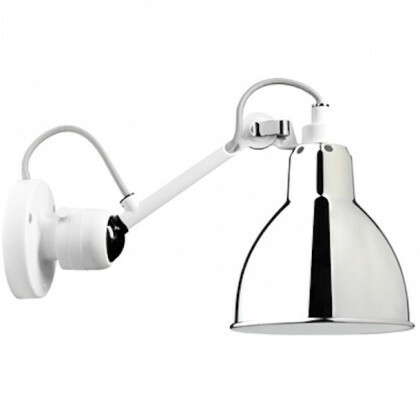 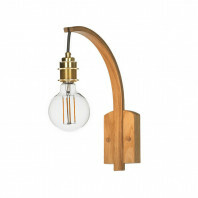 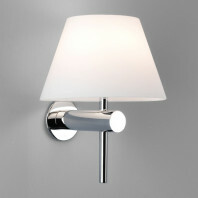 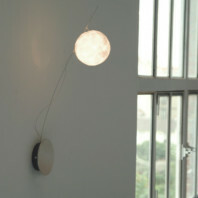 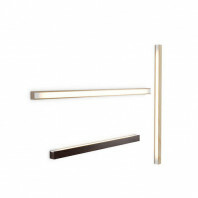 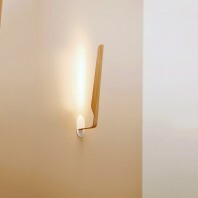 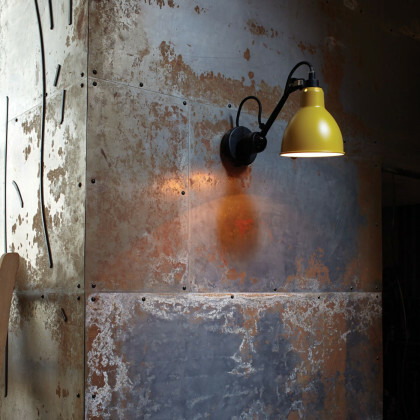 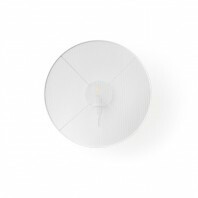 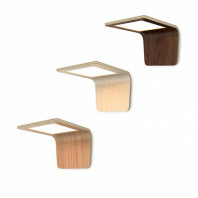 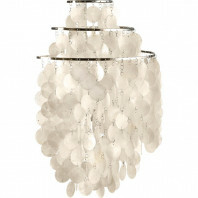 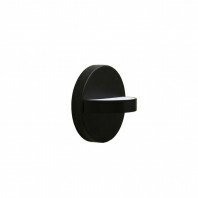 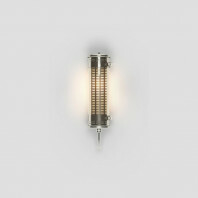 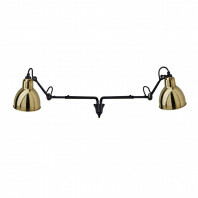 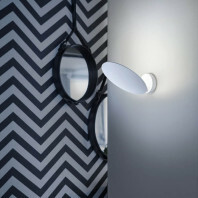 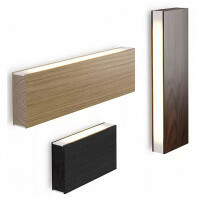 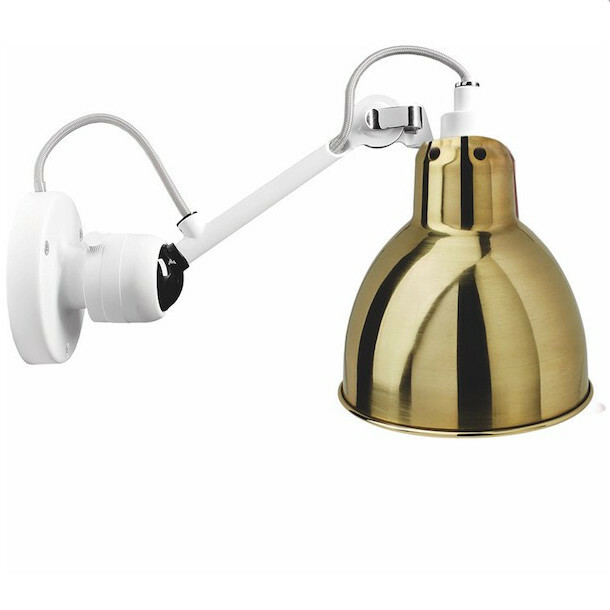 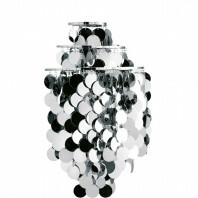 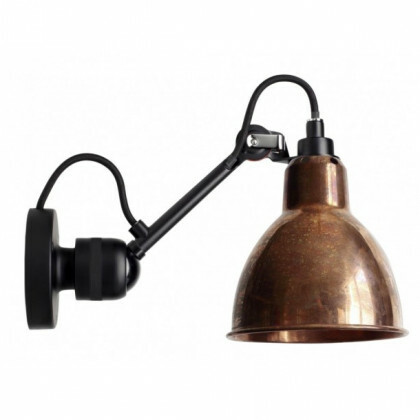 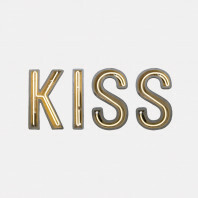 This wall light can be installed in any room of your home thanks to its discreet appearance. 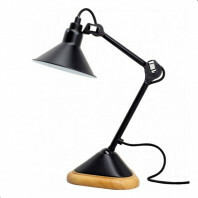 It is made of steel with a 15cm arm and a 9.5cm base. 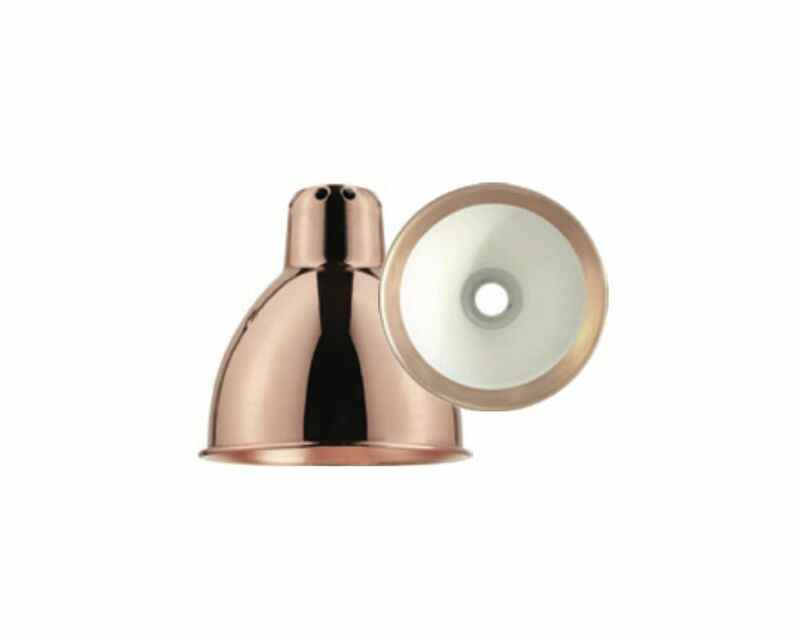 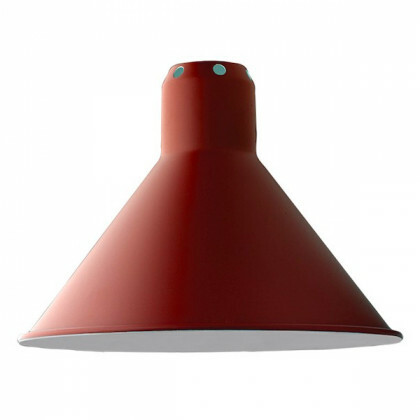 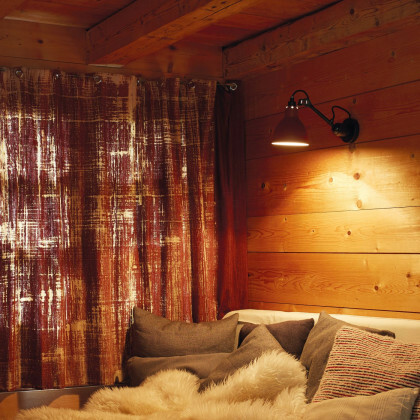 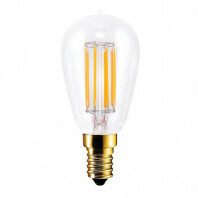 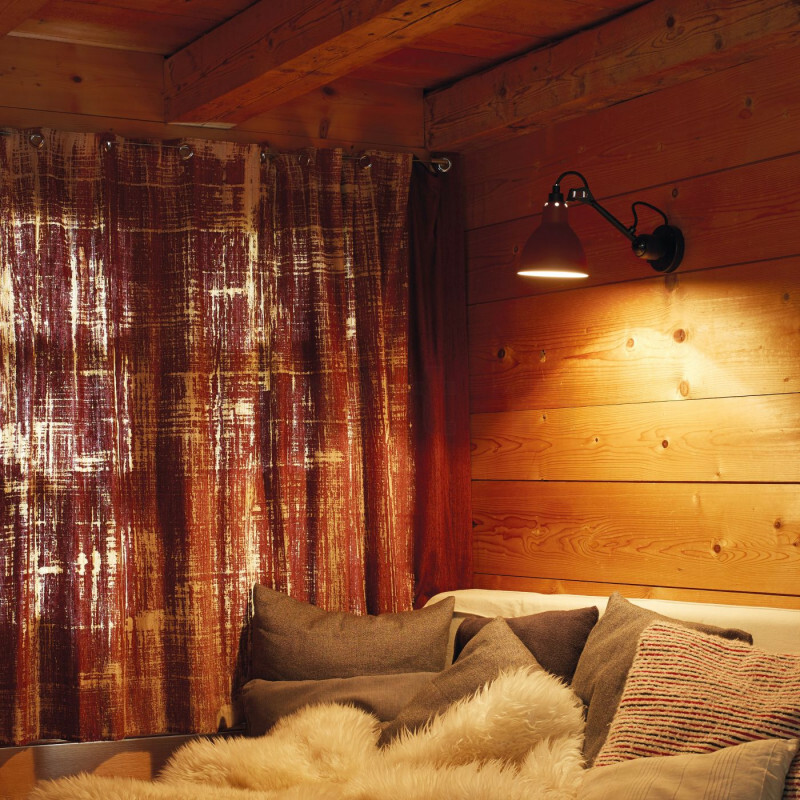 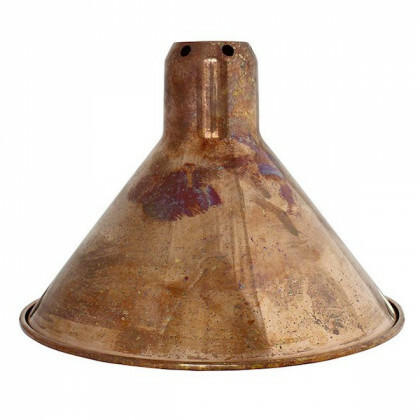 Its retro style is defined in several colours and two types of lampshades (Round or conical). The arm is either black or white. 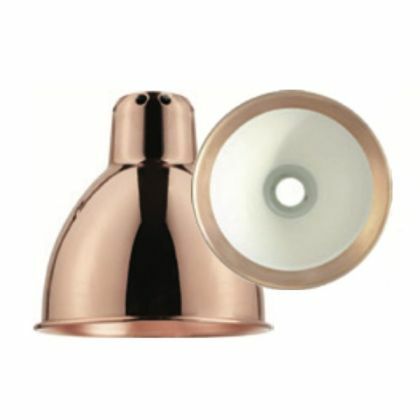 Available colours are black, red, yellow, blue, chrome, white, opal glass, polycarbonate glass, white/copper, black/copper, copper, copper/white, raw copper, raw copper/white, brass and gold. 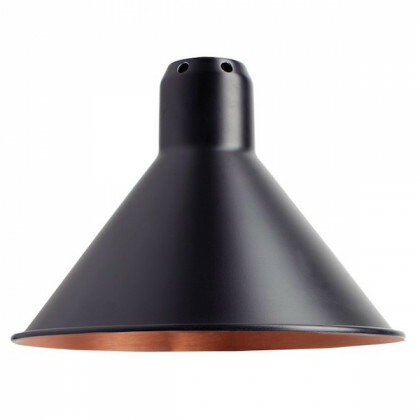 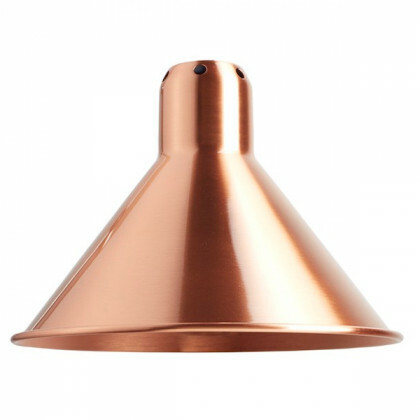 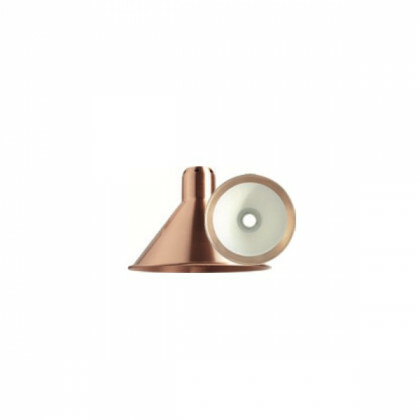 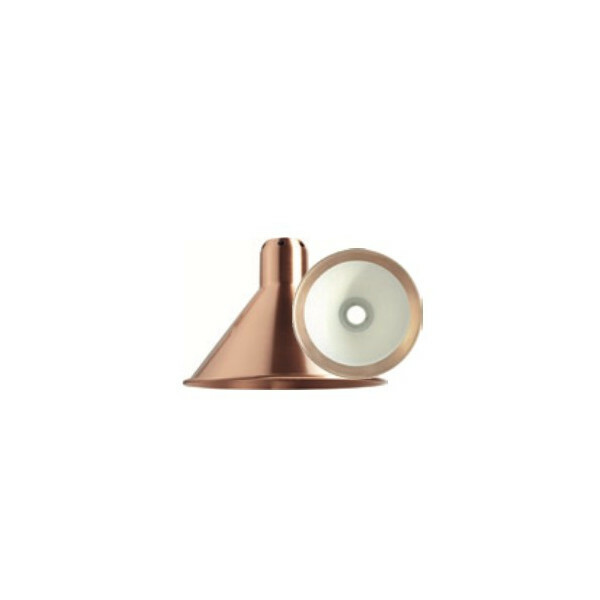 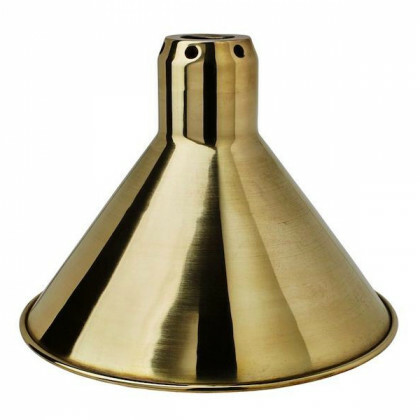 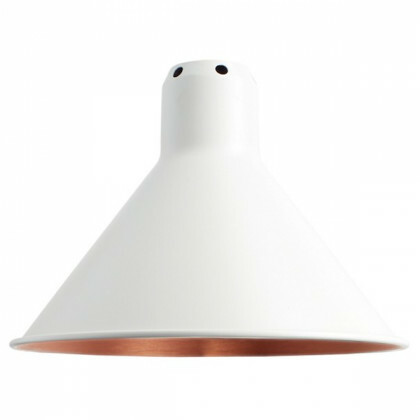 Colours, gold and opaline glass or polycarbonate glass do not exist for the conical lampshade. 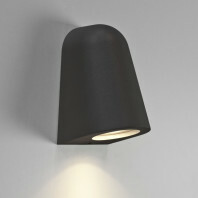 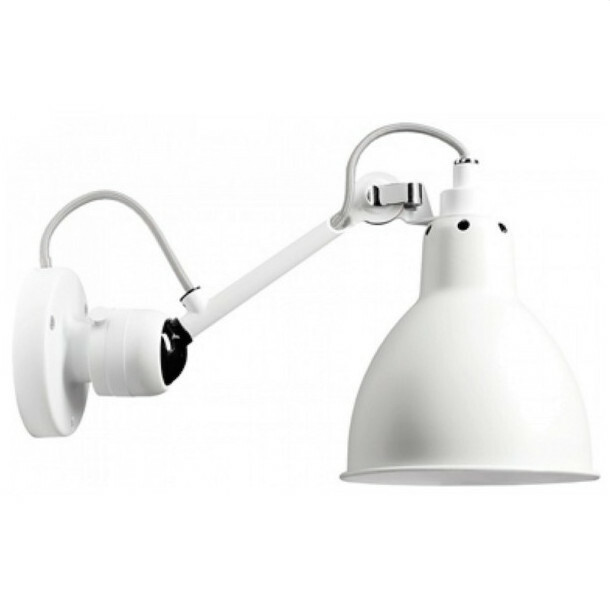 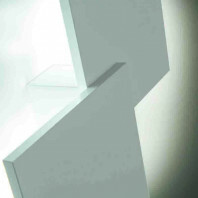 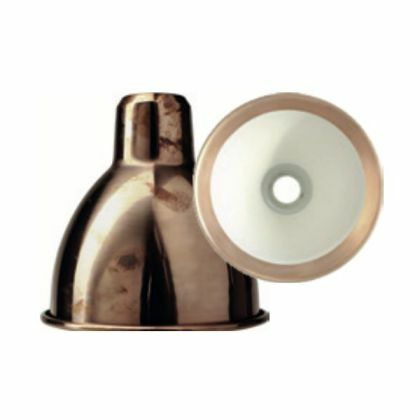 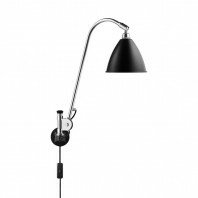 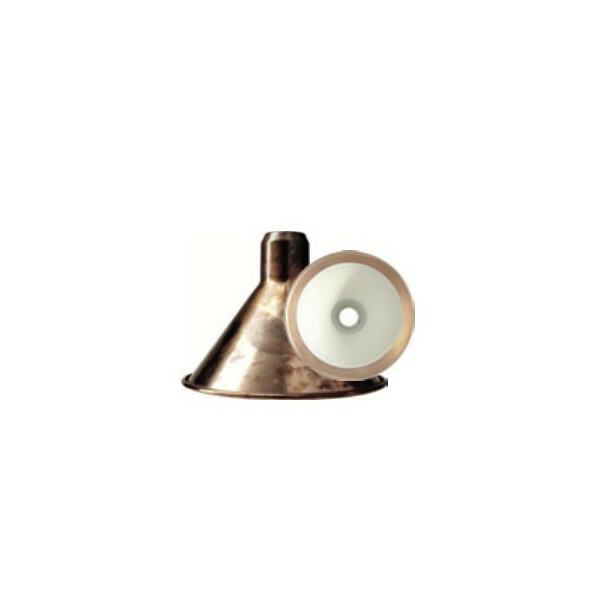 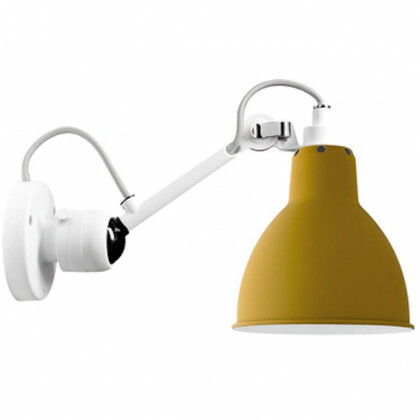 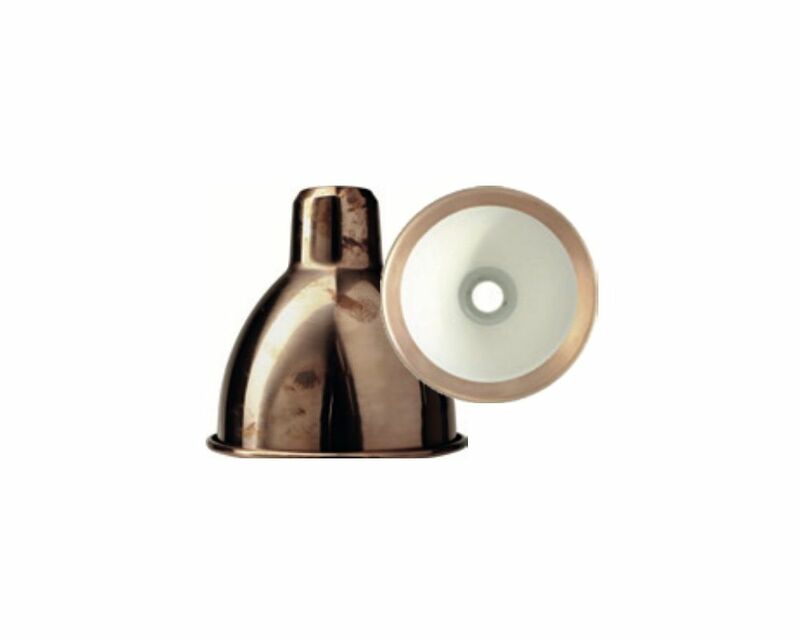 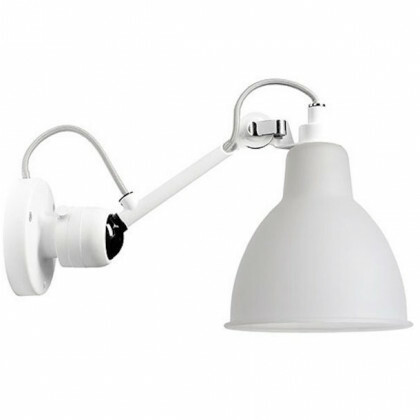 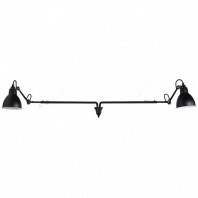 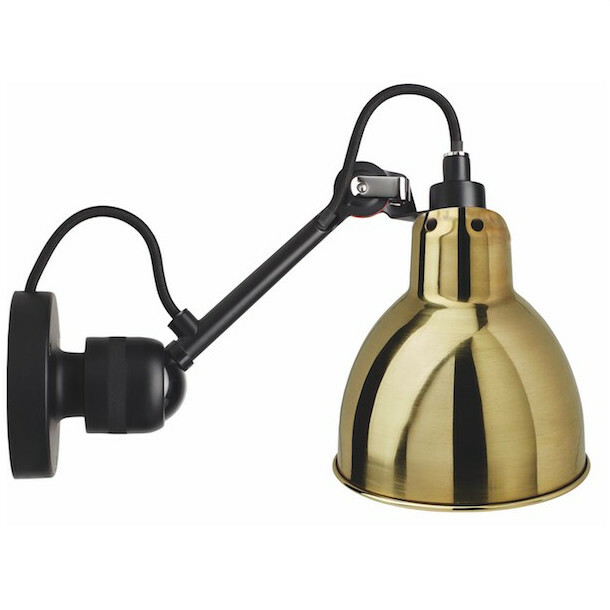 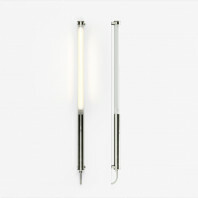 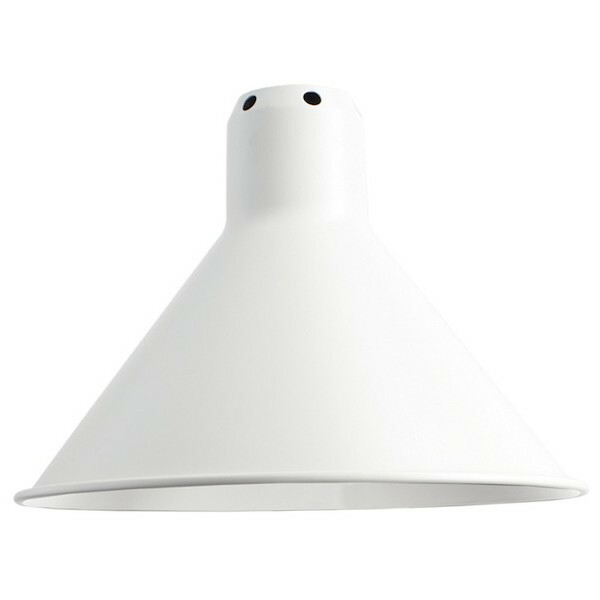 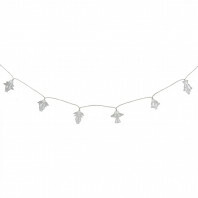 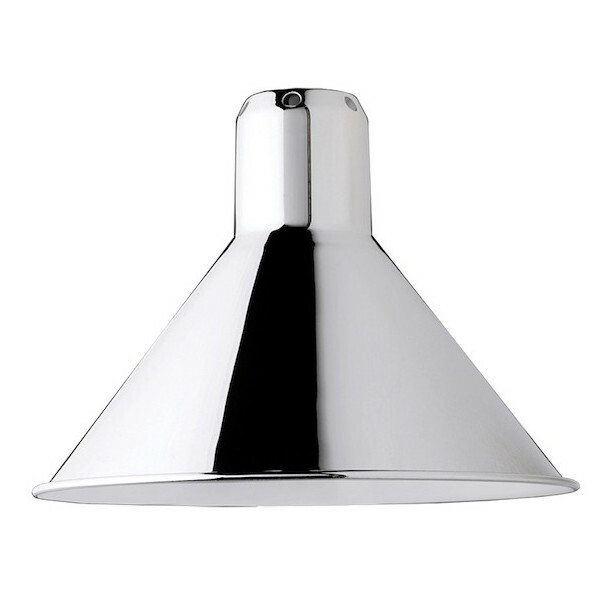 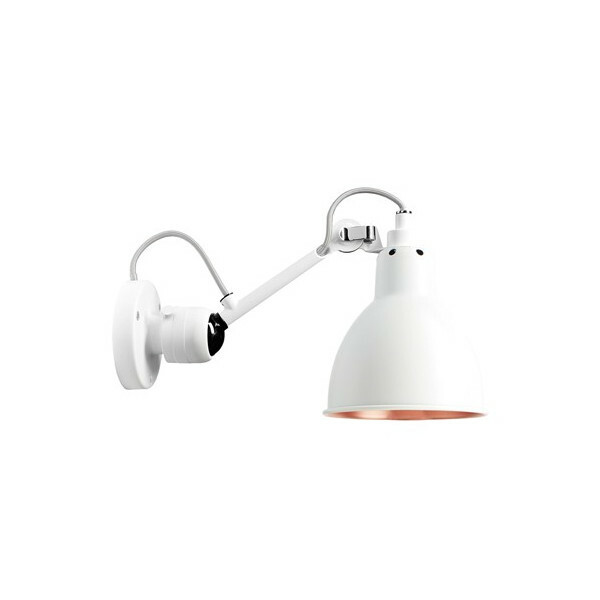 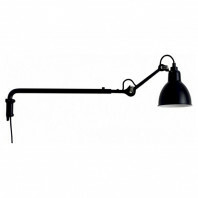 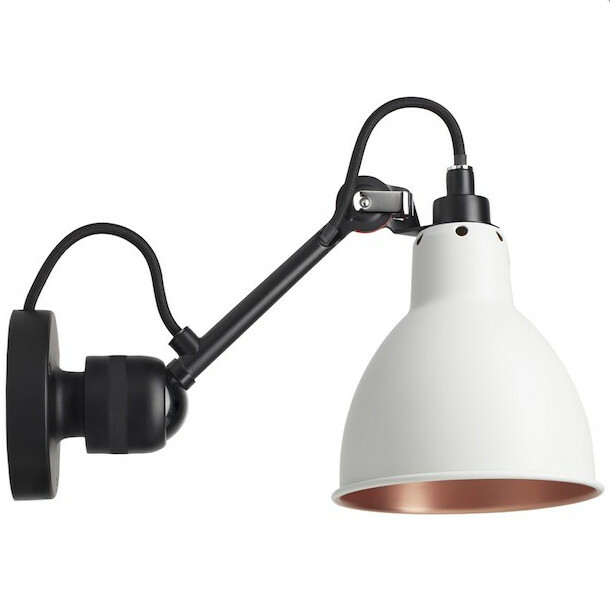 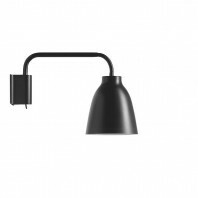 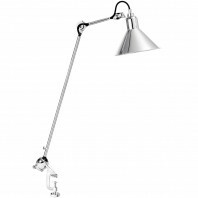 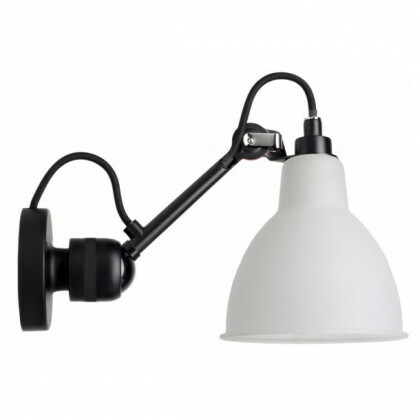 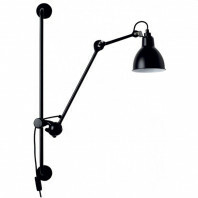 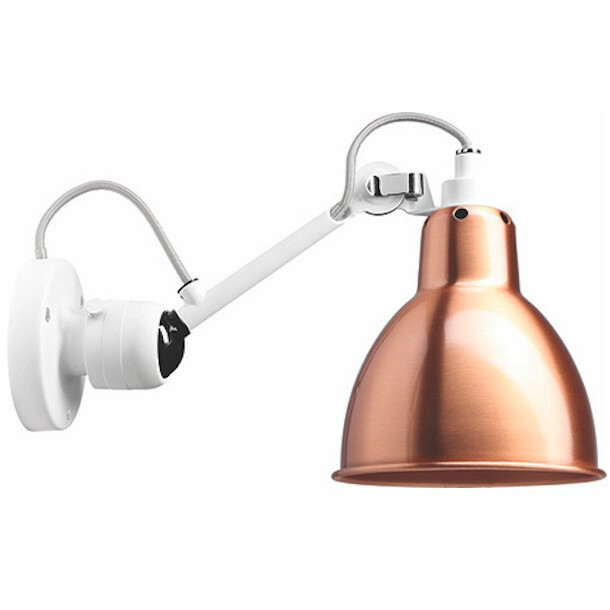 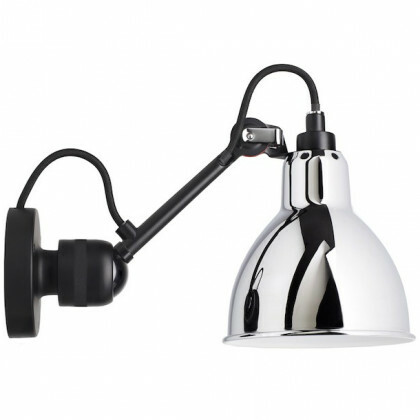 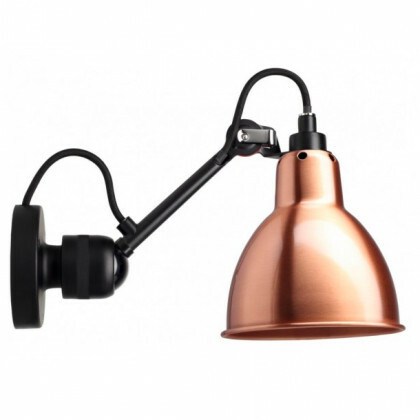 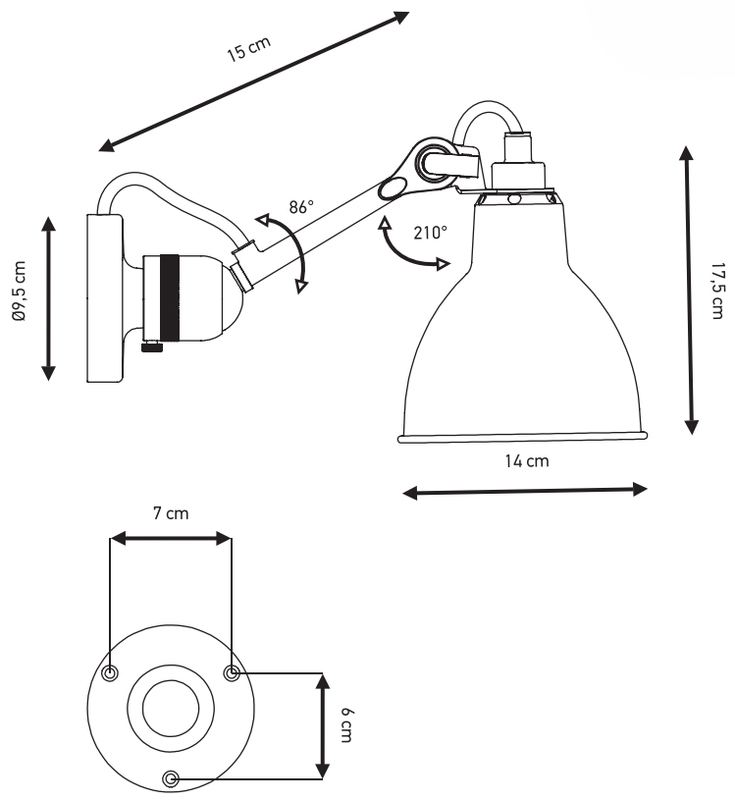 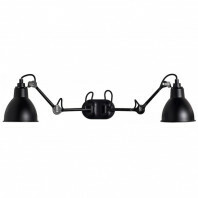 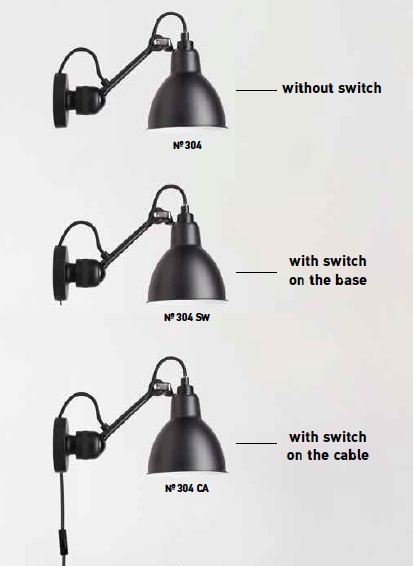 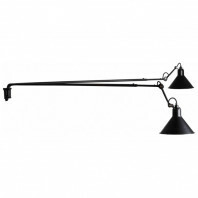 This luminaire is also available in 40cm version, n°304 L40.